This week sees the third and final part of our queer season with the ultimate outsider artist, a true original and cultural icon. 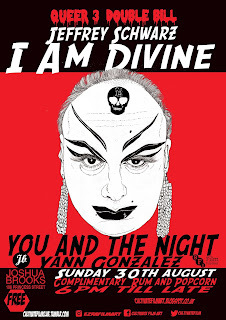 I AM DIVINE charts the life of performance artist and cultural muse DIVINE this documentary creates a portrait of an artist destined to become a legend. 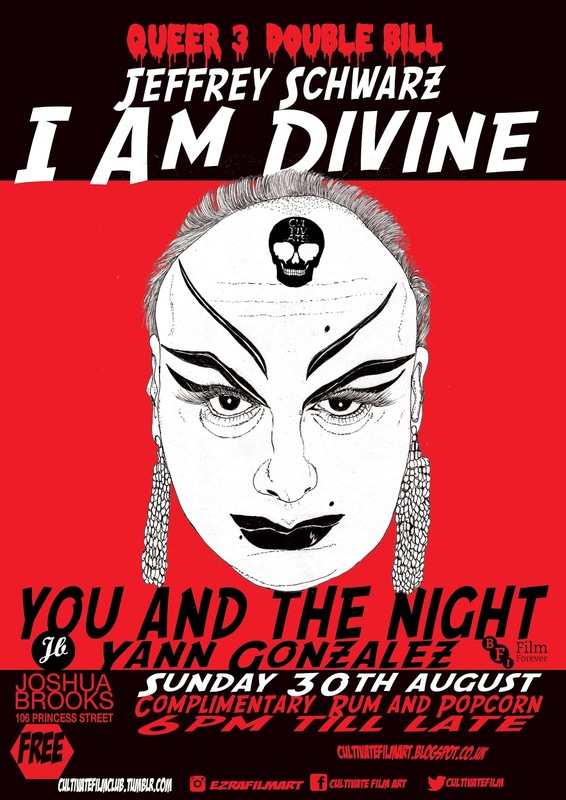 Followed by YOU AND THE NIGHT set over the period of a night the film explores gender sexuality and the power structures within the different relationships two must-see for lovers of film.